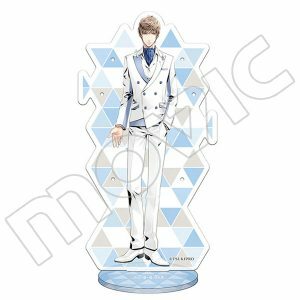 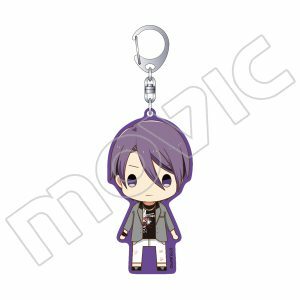 Home	/	Goods	/	TSUKINO PRODUCTION – OSHI ACRYLIC BADGE SQ VER. 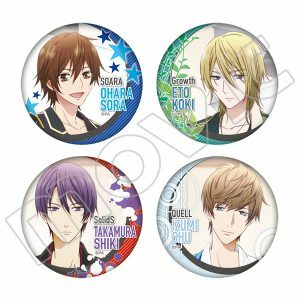 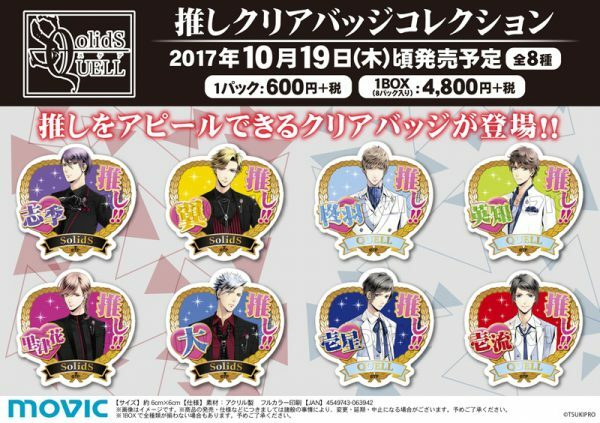 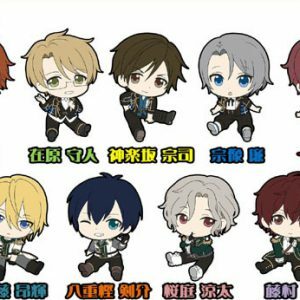 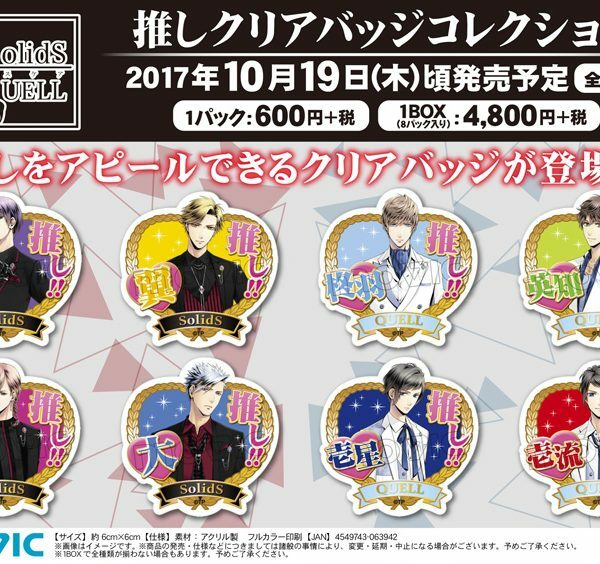 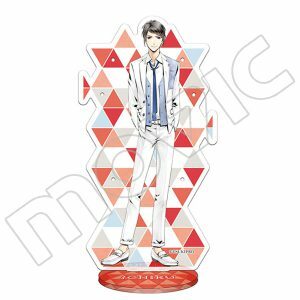 TSUKINO PRODUCTION – OSHI ACRYLIC BADGE ALIVE VER. 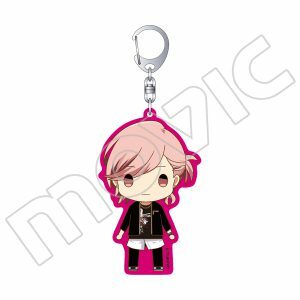 TSUKINO PRODUCTION -TRADING STRAP PETAN MUSUME VOL.1 ALIVE VER.